Precise India Is Renowned PROGRAMMABLE LOGIC CONTROLLER PLC Control PANEL Manufacturer, Supplier & Exporter In Ahmedabad, Gujarat, India. PLC Control Panel Often Referred As PLC Automation Panel & This Type Of Control Panel Are One Of The Utmost Substantial & Efficient Control Panel Which Are Usually Used In Conjunction With Multiplicity Of Electronic And Electrical Accessories. 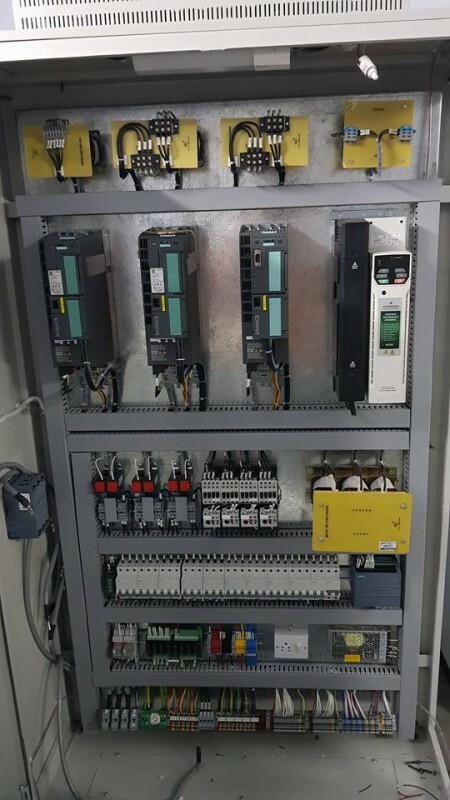 The PLC Control Panel That We Manufacturer & Supply Are Skillfully Designed By Us And Manufactured To The Highest Electrical Standards, Each One Being Tailored Around Explicit Application. These Types Of Panels Are Generally Wall Mounted Or Machine Mounted (i.e. Inbuilt Within The Machine). However For Big Machine Or Project, We Do Offer Separate PLC Control Panel For Efficient Controlling Of The Equipment And Project. Beside With PLC Control Panel, We Offer Turnkey Service To Our Valuable Client Like HMI (Human Machine Interface), PLC (Programmable Logic Controller) Programming. Consequently Installation And Operation Of Whole Project / Equipment Can Be Made Quite Quickly. 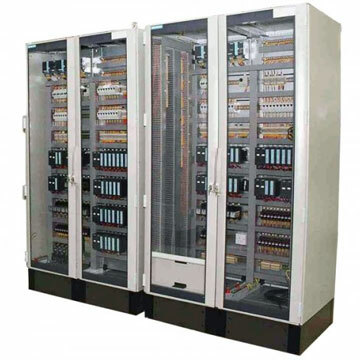 The Rudimentary Architecture Of PLC Control Panel Consists Of Range Of Component Like PLC, SMPS, Choke, MCB, Contactor, Terminals, Variable Frequency Drives Etc. 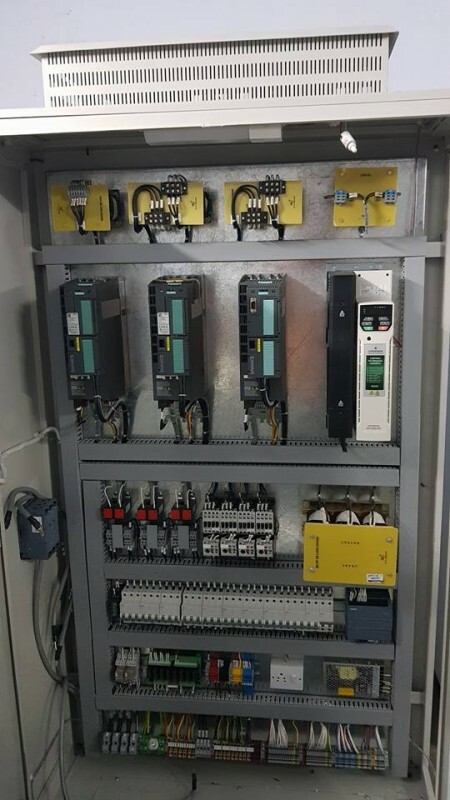 Also, Ease In Modification Of Logic, Reduced Size, Means Of Remote Communications & Advances In The Technology Have Made PLC Automation Control Panels An Edge Over Conventional Relay Based Systems. With PLC Based Panels, HMI/MMI Are Provided In Order To Observe Various Messages. These Messages Are Like IO List, Interlocks, Alarms And Controls Of The Process Plants. Choke Can Be Installed For Safety As An Optional.